Tell us about Makeshift and your work with Peckham Levels? We started as the team who set up Pop Brixton and, after won the bid to take on the Peckham Town Centre Car Park, became Make Shift. We’re all about supporting local businesses by giving them access to the things that will help them thrive. 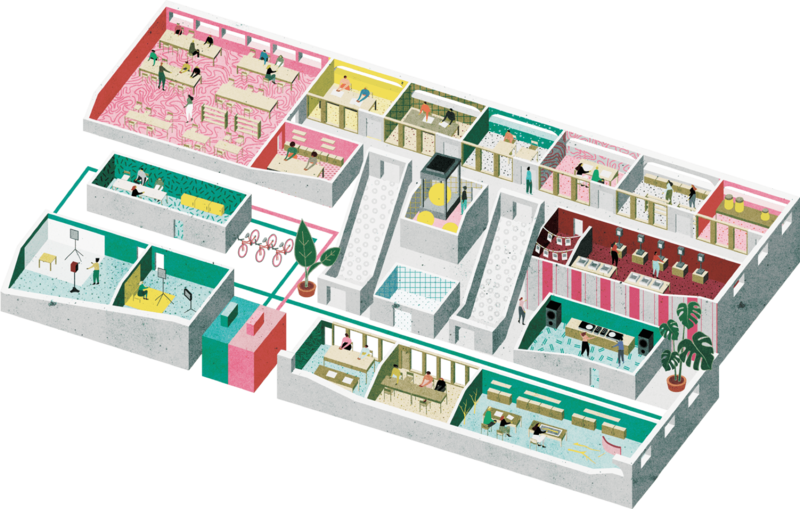 For the most part, this means affordable space in a collaborative environment. 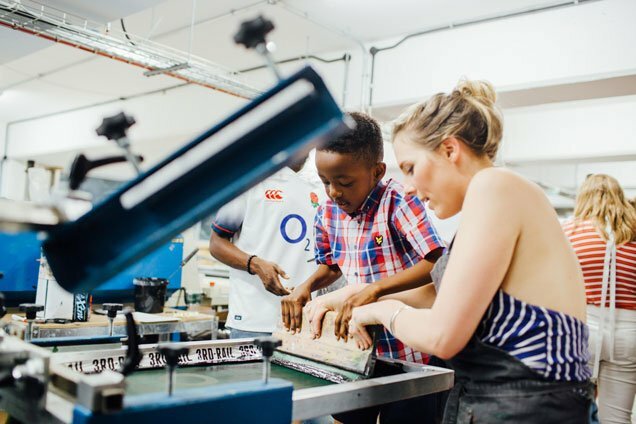 We opened Peckham Levels to be a hub for the amazing creative enterprises in the area, and now have hundreds of people on site every day creating, doing and supporting their local community. 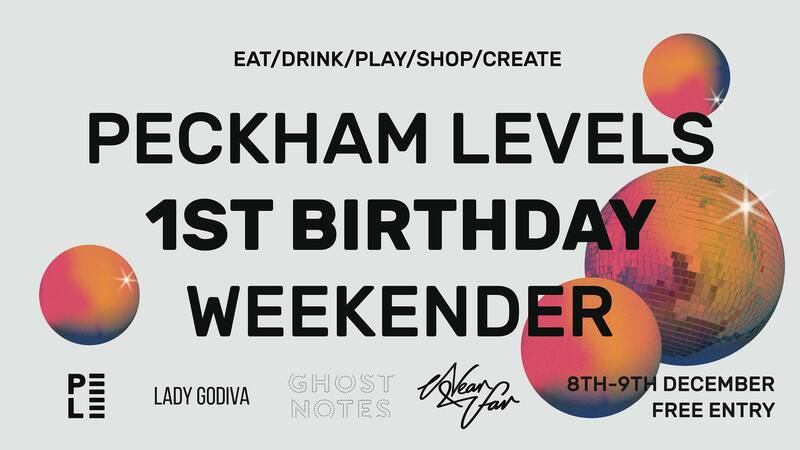 Peckham Levels is celebrating its first birthday! In the past year, what have you noticed in particular that characterises Peckham Levels and makes it a special place? Variety. We have nearly 90 studio spaces in the building, and the enormous range of businesses that call PL home is pretty staggering. From Andreas, who handcrafts violins, violas and cellos; to Drums & Flats, who sell lip-smacking chicken wings from their kiosk on Level 6; to social enterprises and architects’ firms – and pretty much everything in between! Local people might see the conversion of a multi-storey car park into Peckham Levels as a sign of (the dreaded) gentrification in the area. Do you think gentrification is a bad thing? How does the project engage with the local community? The car park was saved from demolition and redevelopment through a petition by local people – over 50,000 signatures in total! And local people have been involved from that point throughout the process. We’ve worked closely with Eileen Conn from Peckham Vision, and she is still a powerful voice on our Steering Group. Over 75% of the businesses in the project are from SE15, and over 85% are from Lambeth. So we’re really proud of the project’s links in the local community and we’ll be continuing to work with local people to make sure the project is inclusive and open to everyone. What advice would you give to someone who wants to get into venue marketing or starting their own creative projects like Peckham Levels? Go for it! Setting up a creative project, of any kind, feels like a big risk but it will be amazingly rewarding in the end. That first step feels like a massive one but I promise you, whatever happens, you won’t regret it. Where to start? The thing I’ve always loved about London is that there’s something for everyone, and something to suit your mood whatever you want to do. Brixton and Peckham will always have special places in my heart – I love that, even though they’re both such different places, they embrace their diversity. 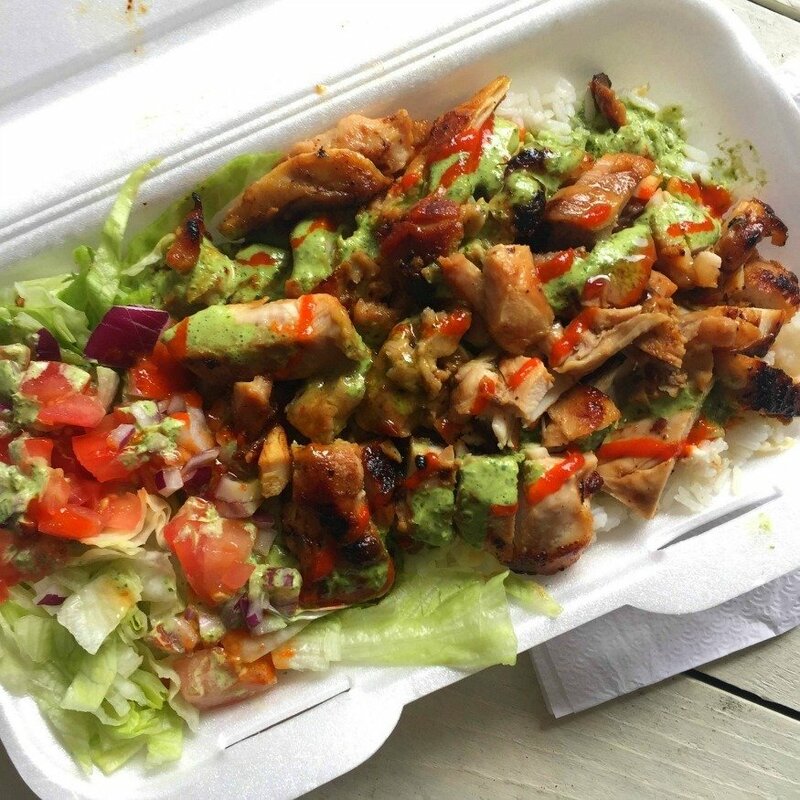 Filishack in Peckham is a particular favourite, though!